Patrice is a Christian business trainer, entrepreneur, international speaker, preacher, author, and business coach. He specializes in helping families incorporate their faith into their business practices, ensuring that their businesses are able to exist beyond the third generation. Patrice is the co-founder & Chief Servant Officer of both Nehemiah Project International Ministries and PG & Associates, LLC, which he founded with his wife and best friend, Gina Tsague. He is also the co-founder of Nehemiah Enterprise Coaching as well as Kingdom Business Coaching International. 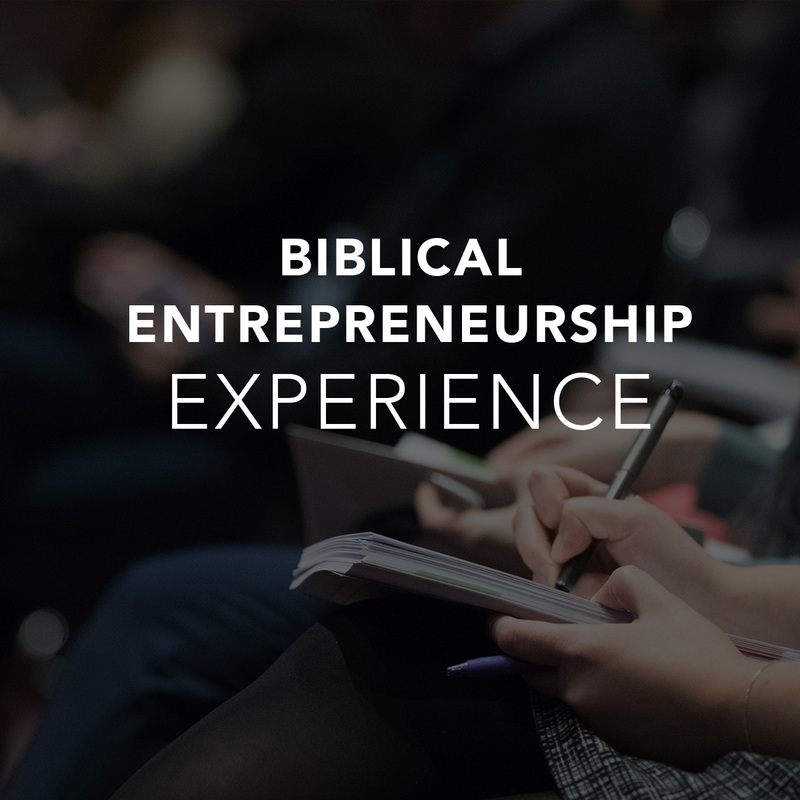 Patrice has trained and coached over 15,000 individuals on how to start or expand their businesses using business training and coaching principles found in the Bible. Patrice is the author of several books and training curriculums. He also publishes a weekly e-devotional and podcast for entrepreneurs and business executives that is released to over 4,000 individuals globally. He also serves on the board of several organizations. Patrice and his wife, Gina, have two beautiful children, Gabrielle and Danielle Tsague and they reside in Vancouver, Washington. 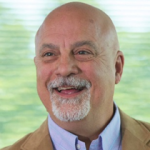 Scott Landis is a business leader, coach, teacher, trainer and has been an entrepreneur since 2001, with industry experience in financial services, marketing, and investing. He also built a successful business coaching practice and led a thriving CEO Roundtable Forum. 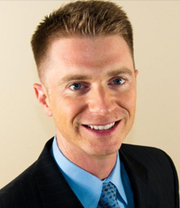 With a degree in Psychology, as well as expertise in group dynamics, strategic planning, sales systems, financial strategies, and predictable marketing methods, Scott is well positioned to coach a business leader through any challenge or opportunity. In addition, Scott has marriage coach training, and can help couples in business find the highest level of personal satisfaction of life and business together. He is also part of the team at Kingdom Business Coaching International, an employee owned, Coaching and Consulting Firm dedicated to integrating enhance relationships, integrate values in to the business and advance the business from profitability through succession. At KBC, they work in teams to serve clients holistically. The firm’s coaching philosophy and culture is founded on the teaching their our own accredited flagship Entrepreneurship and Business Planning Training Course. Scott is a devoted family man. Happily married to his high school sweetheart and best friend, Tawnya. They are raising three children: Skyler, Allie, and Brynna. He’s a voracious reader of titles on business, leadership, management, investing, real estate, theology, philosophy and spirituality. Loves music, playing the guitar and piano. Enjoys P90X, snowboarding, traveling the world as a family, nachos and playing with the kids. Scott also loves teaching entrepreneurship all over the world with his family’s favorite non-profit organization, Nehemiah Project. Richard Zielke will help you identify the individual threads of the dream or vision God has given you and enable you to weave them together to make a beautiful tapestry. 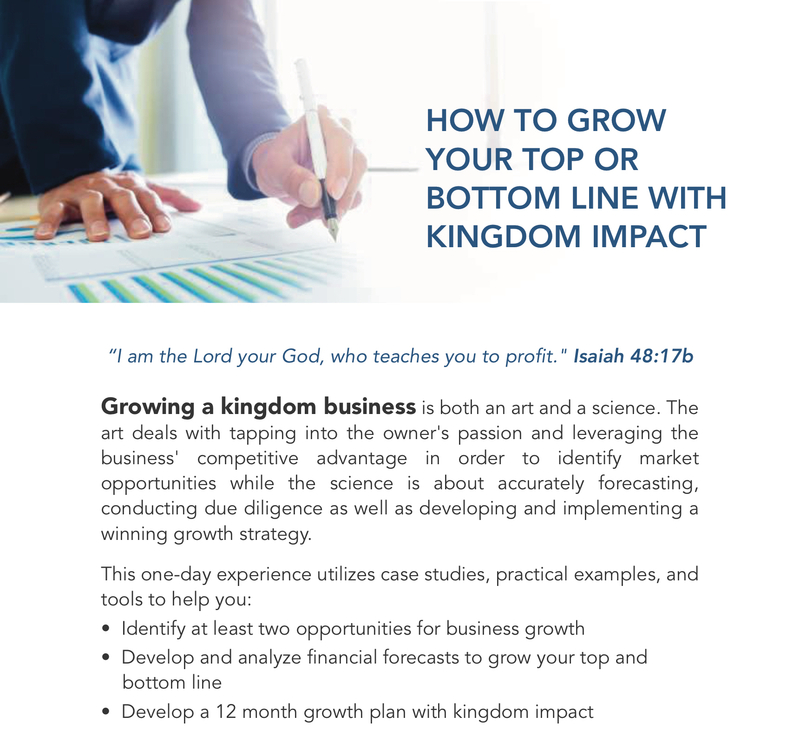 His passion is to see you and your organization succeed at becoming a Kingdom Business, helping you take your place in the greater tapestry of God’s Kingdom. Richard’s own tapestry includes threads of 20 years of ministry experience in Young Life and as a pastor, Master of Divinity/Christian Education, collegiate and post-graduate studies in Educational Leadership, as well as further graduate studies in Counseling, Leadership, Organizational Development, and Spiritual Direction. He is a recognized Trainer of Trainers, a Certified Kingdom Business Coach and a Certified Professional Coach. 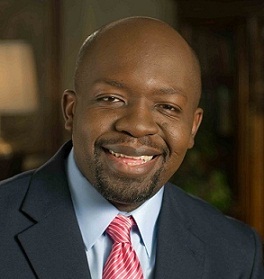 He has served as a pastor to three congregations, Executive Director of a non-profit working with families who found themselves homeless, Director of Career Services at two collegiate institutions, as the Executive Director of a local campus of an international education group and has over 20 years’ experience coaching others to success.